Doctors in Germany will soon be able to advertise that they offer abortions after the German government revised a 1930s law created by dictator Adolf Hitler Wednesday. While abortion is officially illegal in Germany and can be punishable by up to three years in prison, abortions during the first trimester are allowed. Hitler created the law in May 1933. 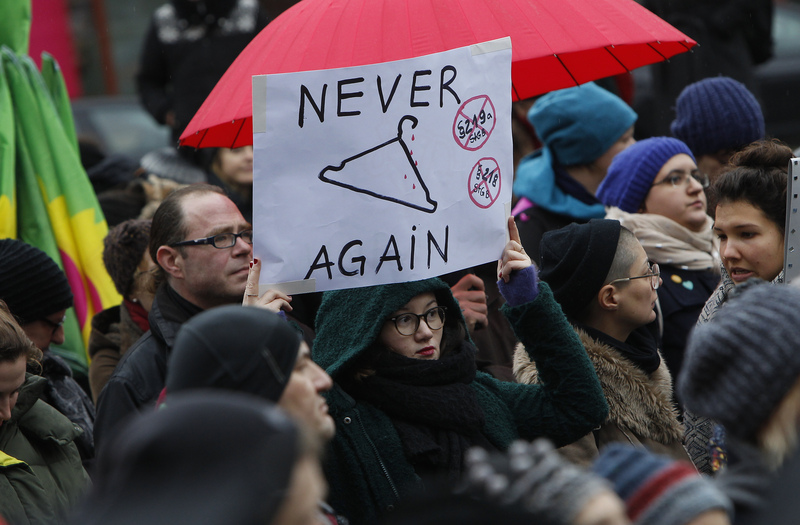 If the German parliament approves of the changes to this law, doctors will be able to advertise that they provide abortion as well as facts about abortion on their websites. The compromise also forces insurance companies to raise the age in which they must give out contraceptives for free from 20 to 22, according to the Guardian. While conservatives in Chancellor Angela Merkel’s Christian Democrats Party wanted to keep the law as is, while many in Social Democrats Party wanted an outright revocation of the law. Background to Saturday’s protests in Germany. Both parties compromised and decided on the relaxing of the laws. This comes after a German general practitioner Kristina Hanel was fined 6,000 euros last year for mentioning that she provides abortions on her site.